Where Billy the Kid once roamed in Western New Mexico, you'll now find only friendly hospitality in Hobbs, along with popular casinos and horse racing. 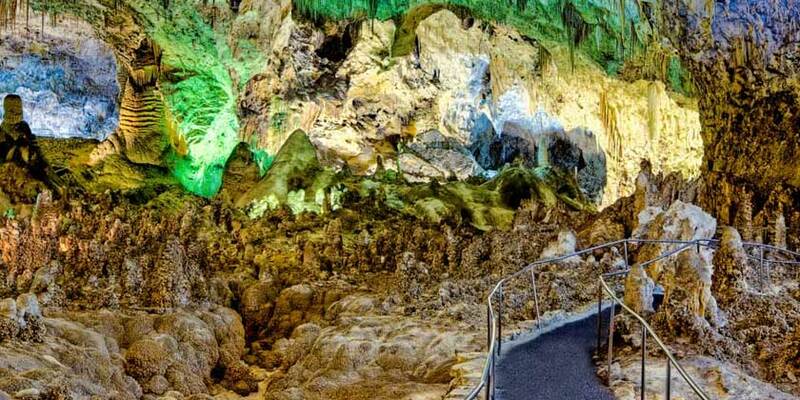 From here, explore the spectacular Carlsbad Caverns. If the astounding stalagmites and stalactites of this collection of underground caves doesn't leave you speechless, maybe the Mexican freetail bats living there will.